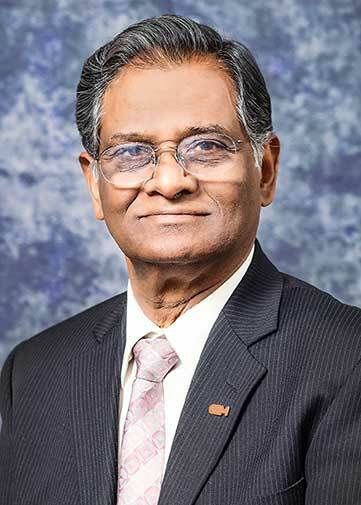 Welcome to the Office of Research which is headed by the Vice President for Research and Dean of Graduate School, who reports to the president of the university through the Provost. 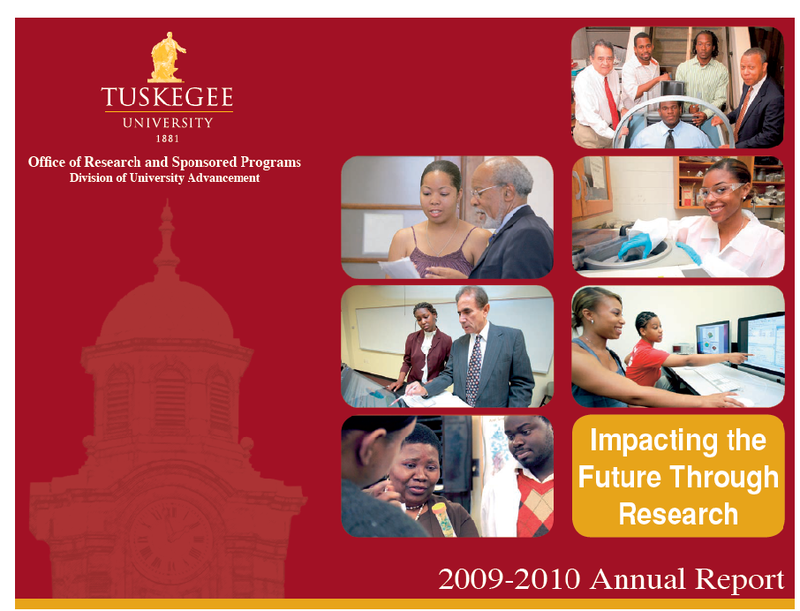 The Office is responsible for the development and implementation of aggressive plans to insure that Tuskegee University’s research capability and annual research funding from federal agencies and other sources are substantially enhanced and making sure that Tuskegee University is in complete compliance with state and federal regulations in implementing research and other sponsored programs. 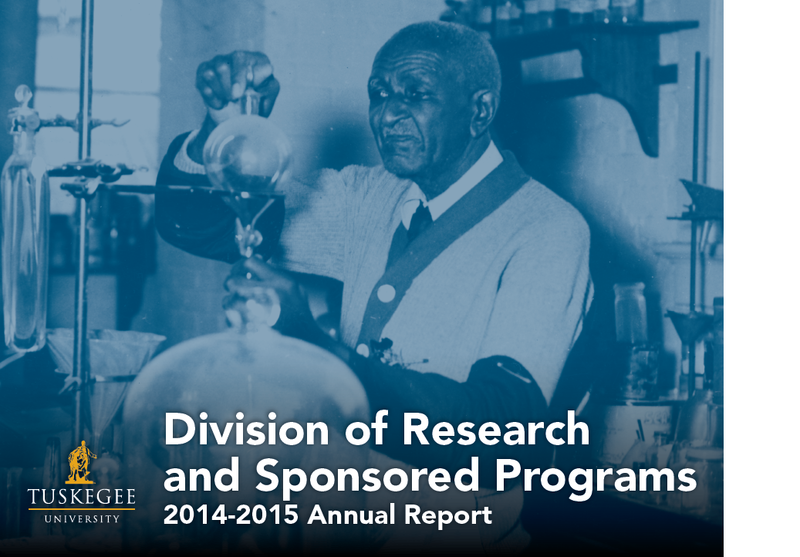 Since its creation in 1996, the Office of Research has more than doubled its annual funding for research and other sponsored programs. 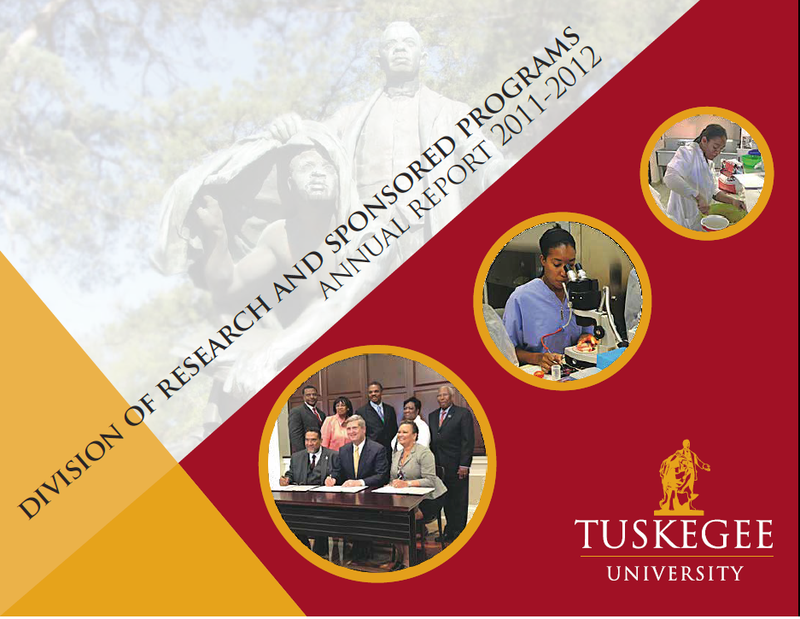 Tuskegee University’s annual funding for Research and other Sponsored Programs currently ranges from $40 to $45 million. 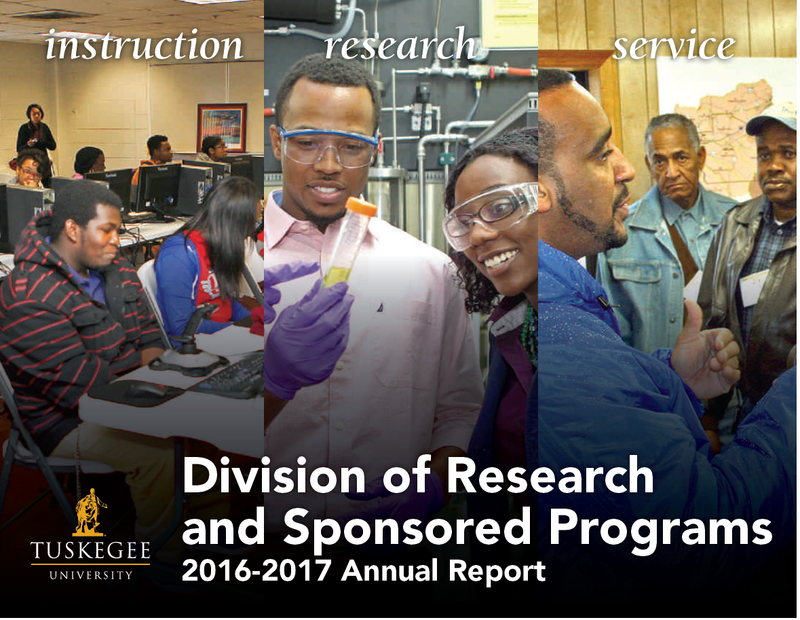 Credit for this enormous success goes to faculty members and staff, who continue to search for resources and write winning proposals. The staff members in the Division of Research and Sponsored Programs and various departments of Business and Fiscal Affairs are also to be commended for their enthusiastic support of the researchers in the grantsmanship process. 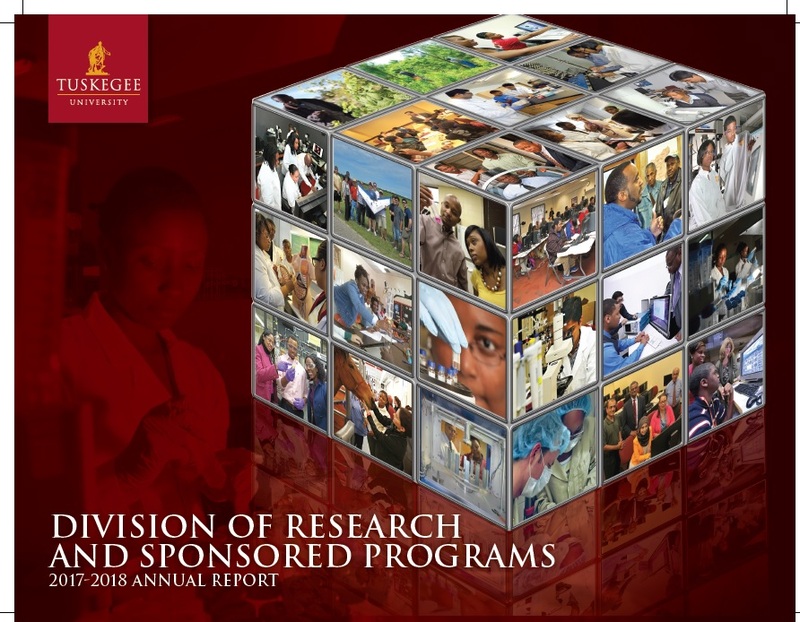 These grants and contracts not only allow us to fulfill the research mission of Tuskegee University but also make a huge impact on our academic programs. 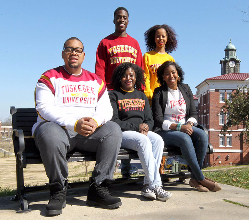 Tuskegee University’s four Ph.D. programs are prime examples of programs that are offered solely based on the expertise and resources developed by the faculty members. 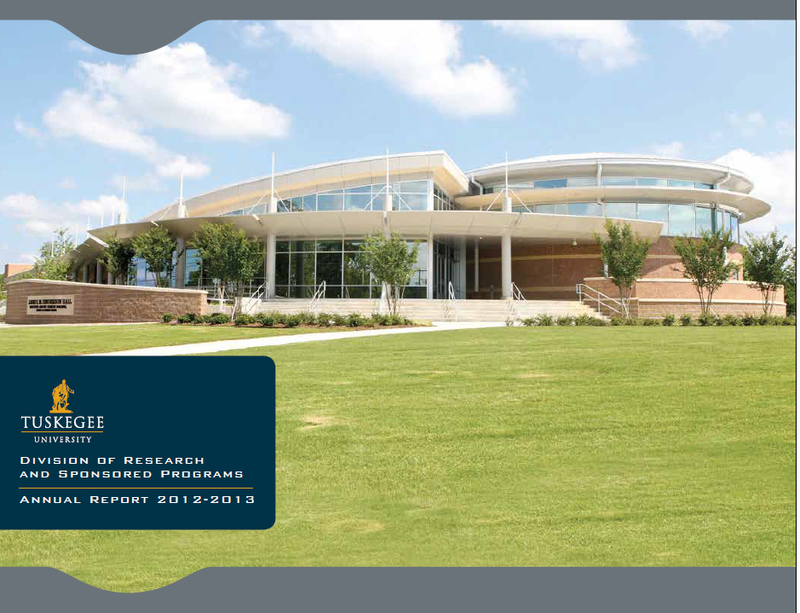 The mission, goals and outcomes of the Office of Research are presented below. Please visit the links to learn the various functions of this unit. 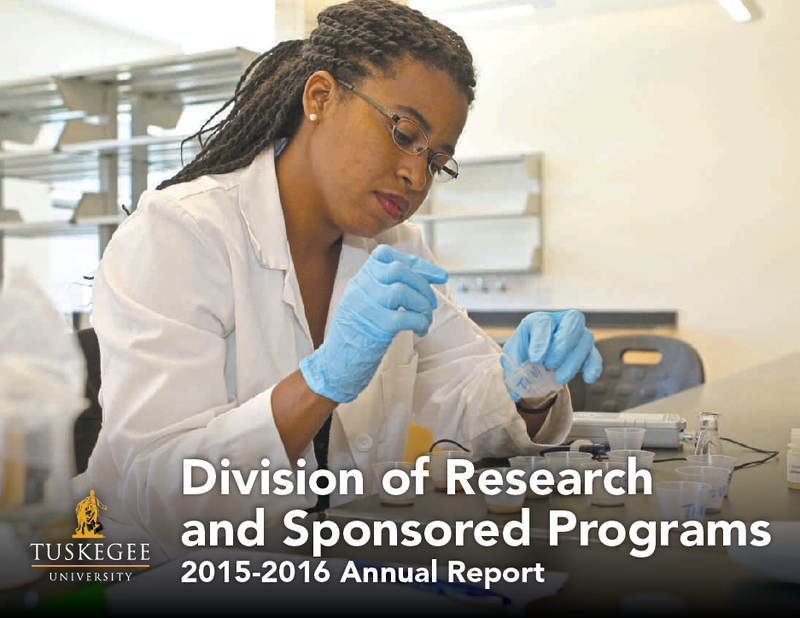 Increase the number of proposals submitted and the annual funds received for support of research and other sponsored programs by 10%, each year. 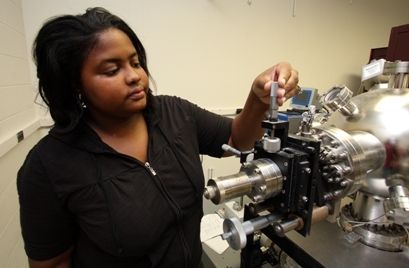 Maintain 100% compliance with state and federal regulations in conducting research and other sponsored programs. Increase the number of patent applications submitted to the United States Patent Office to five (5), each year. Number of proposals submitted to funding agencies. Amount of funding received from federal agencies. Amount of funding received from industry and private foundations. Number of patent applications completed. 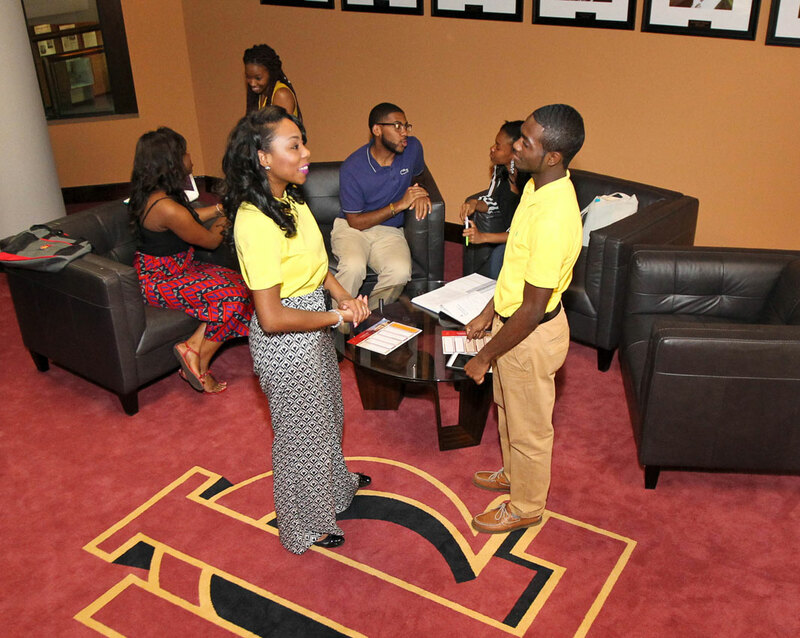 The Office of Grantsmanship and Compliance (OGC) supports and enhances the research infrastructure within the Division of Research and Sponsored Programs, and ensures that the University adheres to compliance regulations of all federal agencies. 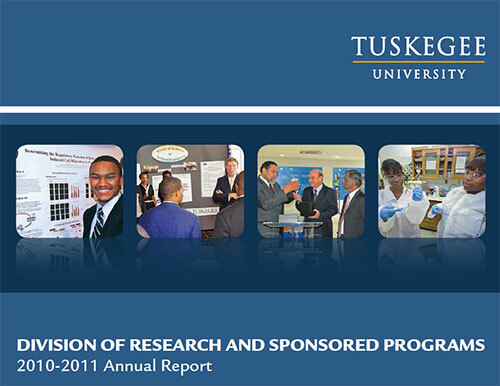 The Office of Sponsored Programs (OSP) is responsible for pre and post-award administration of all research grants and other externally funded programs. 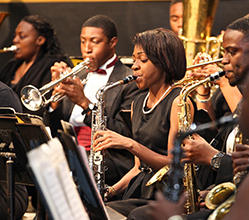 Click here to go to the Centers of Excellence webpage. 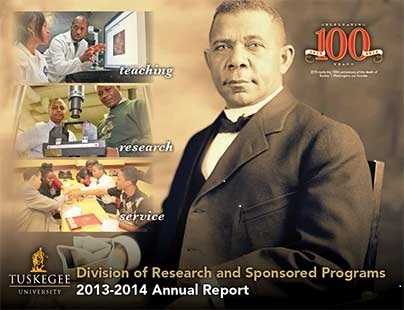 Tuskegee University, as an institute of higher learning, has one of its primary functions to continue to search for new knowledge in all fields in which the university community is active. 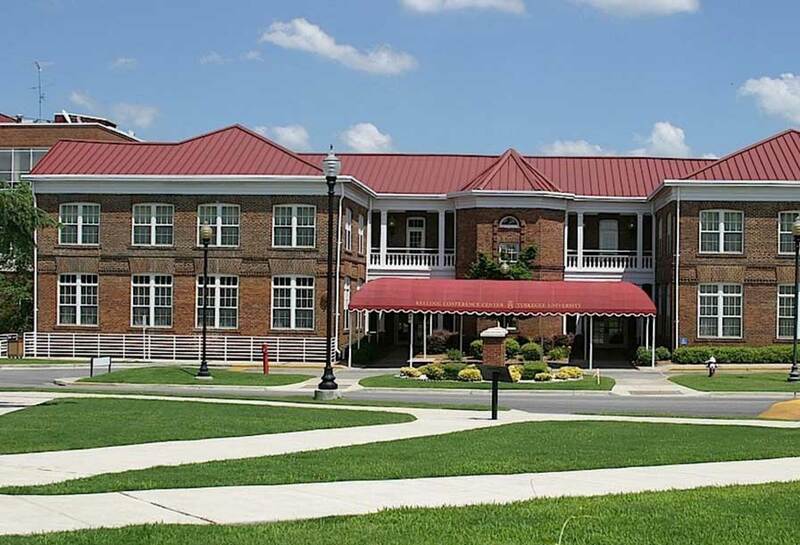 The University views research by its faculty and within its own community as an important path to the discovery of knowledge and its definition in forms most useful to the University and the community it serves. The university recognizes creativity of its faculty, staff and students in research, teaching, and service, as well as in all other areas of intellectual pursuit. Within the scope of its mission, priorities, objectives and resources, the university seeks to strengthen and improve its capacity to educate its students and contribute to society. Click here to view Intellectual Property Policy and Guidelines.